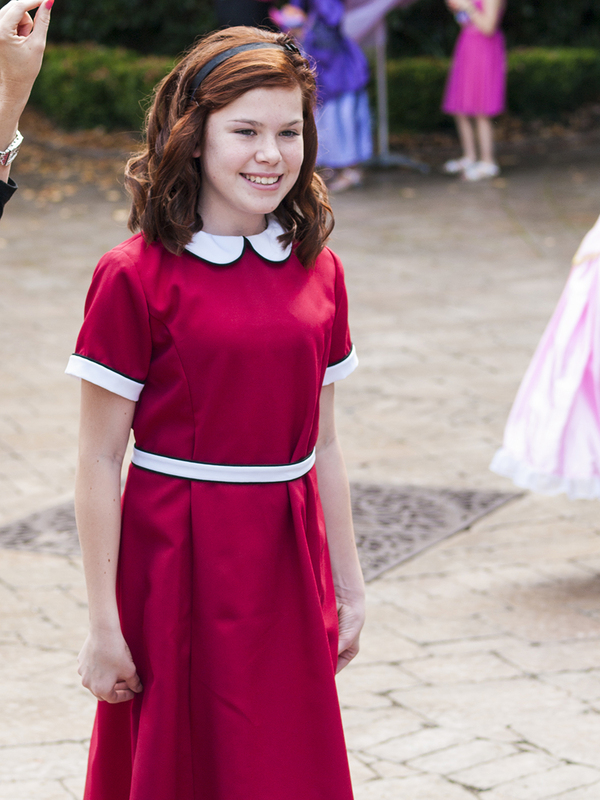 Join Us For Our Sixth Annual Princess Party! 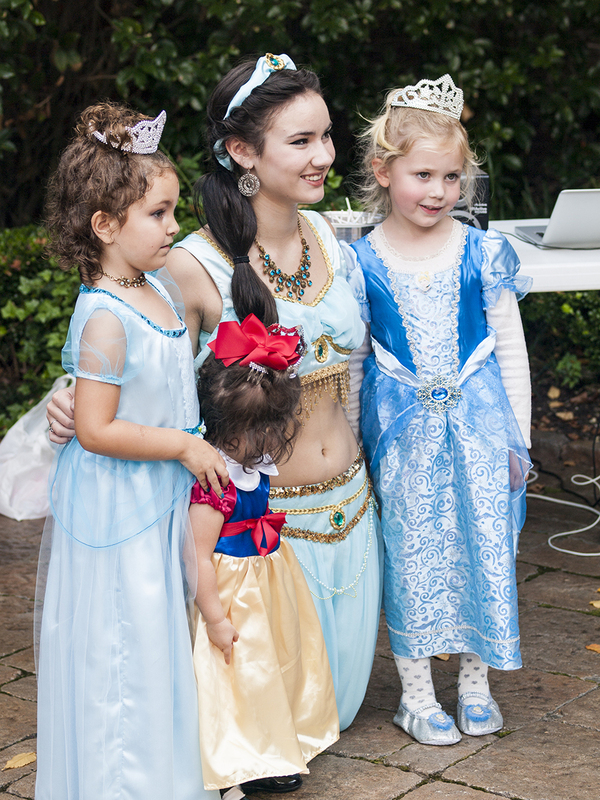 Each fall, Stagecraft's Princess Party offers the perfect opportunity to meet all of your favorite princesses in one magical afternoon! 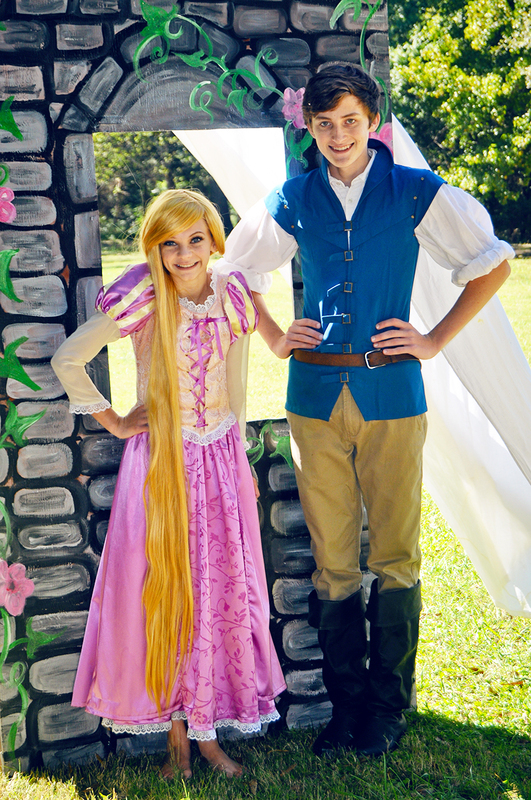 All proceeds from the Princess Party are used to create scholarships for Stagecraft theatre arts classes and camps. 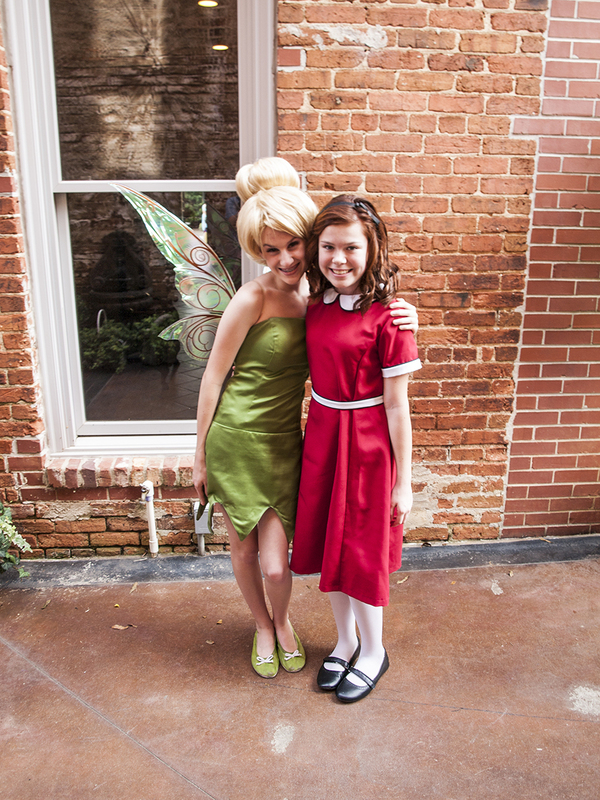 Join all of your favorite Princesses for a wonderful afternoon! Come dressed in your "princess attire" (if you choose) and don't forget the camera! 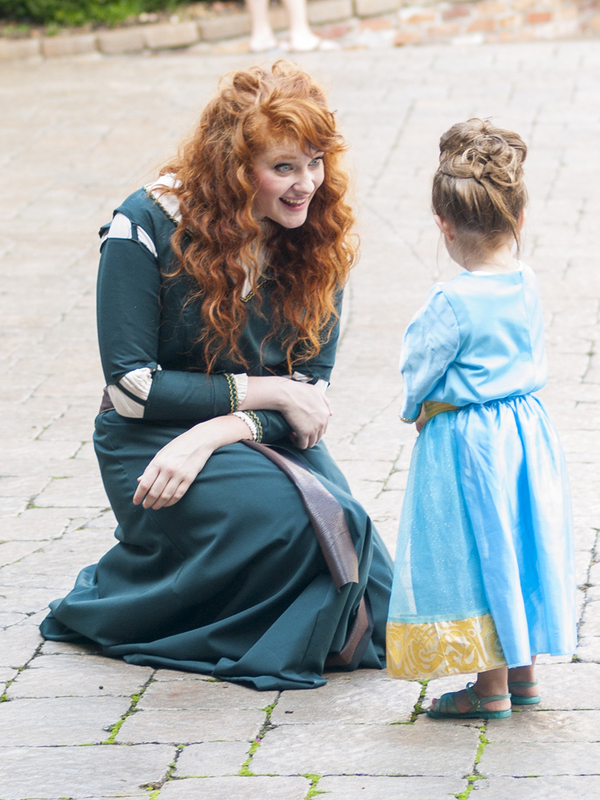 The event will kick off with a Coronation Ceremony for all of our "guest princesses" and continue with food and fun as well as plenty of photo opportunities with all of the Princesses. 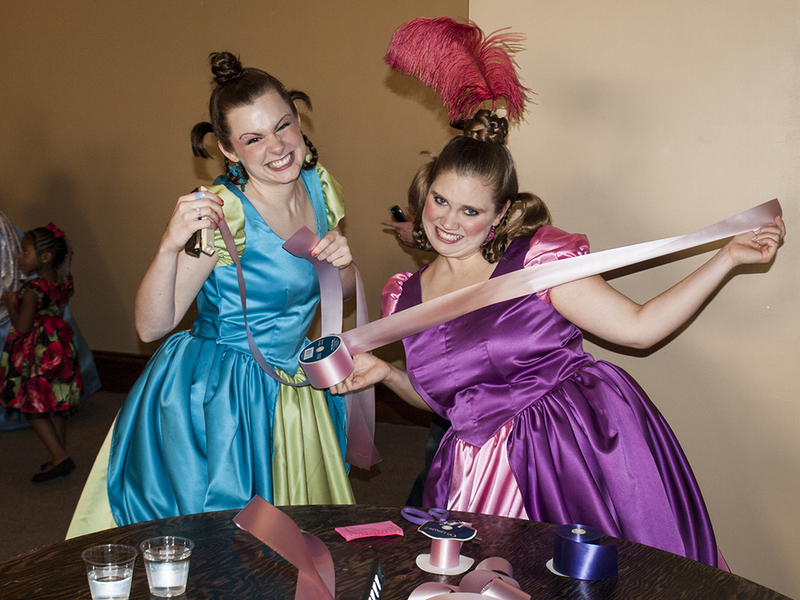 Don't forget, Stagecraft's princesses and other characters are available for your next birthday party or event! Learn more here.